Our turnkey contract packaging capabilities range from liquid and dry blending to filling manufactured components. 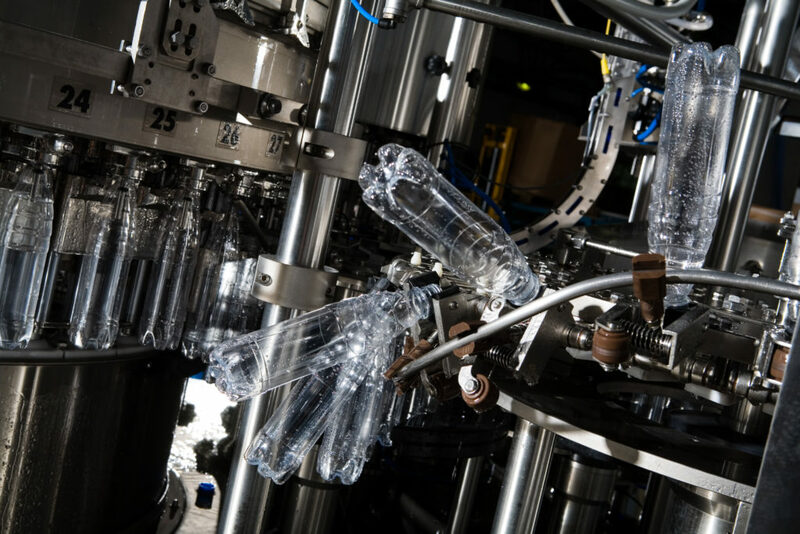 We fill bottles, jars, bags, containers, squeeze tubes, super sacks, packets, and stick packs and assemble them into retail boxes and displays. 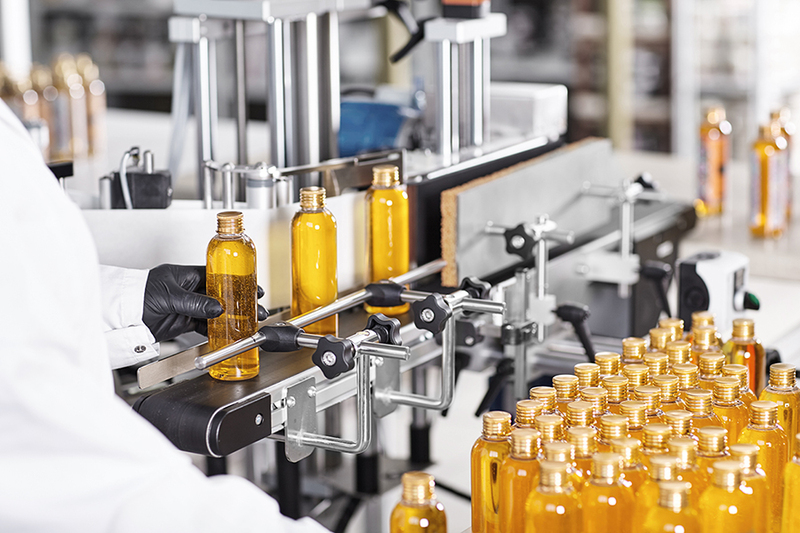 We can also apply pressure sensitive labeling for bottles, jars, containers, and tubes. Printed shrink labeling and component screen printing are also available. 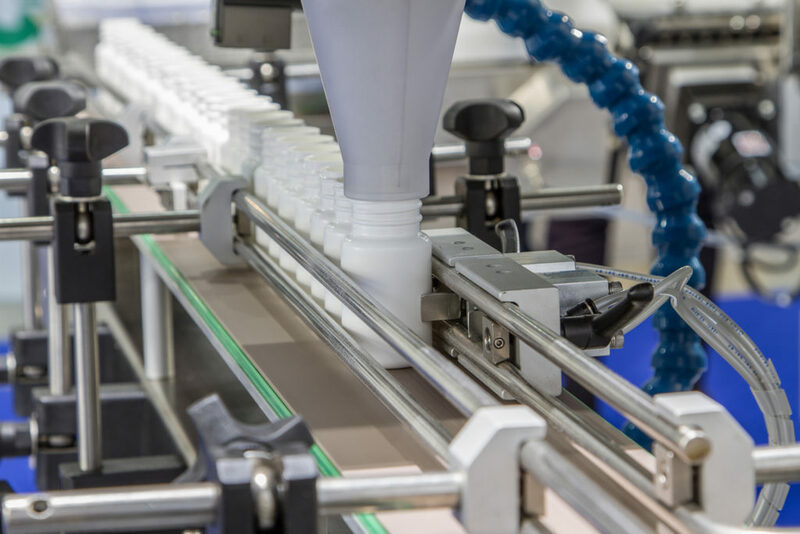 Consolidated Strategy Group is a “one-stop shop” integrated and consolidated to meet all your product, packaging production, and assembly needs from start to finish. Our filling capabilities range from semi to fully automatic pressurized variable speed lines. Pressurized tanks in clean room environments enable consistent quality from start to finish with efficient setup time reducing scrap and cost. Our versatility allows us to provide our clients with the full potential for the production and assembly of retail, membership store, and institutional packaging. Our extensive investment in staff, equipment, and technology provides us the ability to execute every contract packaging project beyond customer’s expectations. Labeling solutions are offered to satisfy various product identification needs. Our automated labeling capabilities encompass the entire labeling process including logo implementation and inner box labels. We make sure to carry our client’s brand on all product labels we create. Many businesses view packaging as another cost that needs to be met. However, packaging is more than just about additional expenses. The packaging says a lot about your products and brand. It carries your branding and attracts possible customers. It is what encourages consumers and retailers to try your products and see for themselves if the product lives up to their expectation based on packaging. A lot of successful companies invest heavily in packaging to promote their brand, improve business efficiency, and boost their sales. However, not all businesses have the workforce and resources to produce unique packaging that meets both quality and quantity demands. This is when Consolidated Strategy Group enters the picture. LET US HELP YOU WITH YOUR NEXT PRODUCT PACKAGING PROJECT! Our team has been providing contract packaging services across California for over 40 years. We have helped numerous businesses bring their products closer to their target market with our unparalleled contract packaging services. In every project that we handle, we make sure that our packaging perfectly embodies the personality of the business and communicates the message the client wants to deliver. If you are looking for a company that can help you with your packaging needs and can improve your marketing sales, we at Consolidated Strategy Group are always here to help. Contact us today, and let us discuss your vision and goals for your product packaging.